Our students are provided challenging opportunities to collaborate, solve complex problems, innovate and learn. We prepare the next generation of scientists and innovators through daily sessions in Science, Technology, Engineering, the Arts and Mathematics. This is a project that will definitely motivate your child to take pen to paper. The result is incredible! With this project, you can teach that shad­ing and care­ful use of line can give a 2D draw­ing the "illu­sion" of being 3D. 1. Draw a curvy line across your paper. 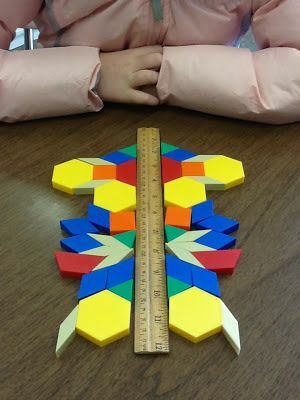 A ruler is a great tool to help children visualize and conceptualize symmetry. Using geometric blocks, children use their ruler to create a line of symmetry. The results will be varied and spectacular! 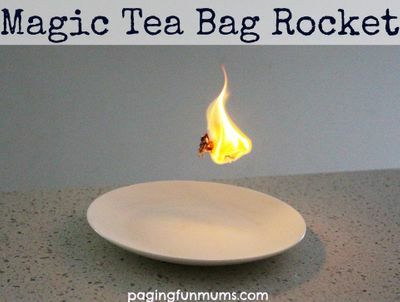 Here is an awesome experiment that will most likely see you go through an entire box of tea bags! *Definitely one that requires adult supervision, but sure to be a favorite with kids of all ages. *make sure this is supervised by an adult at all times, is done in an area with no wind &​ that you have a fire extinguisher on hand. 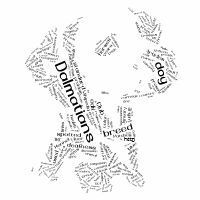 Tagxedo turns words -- famous speeches, news articles, slogans and themes, your favorite pet, and even your love letters -- into a visually stunning word cloud. Words are individually sized appropriately to highlight the frequencies of occurrence within the body of text. Sometimes math is just plain fun...and delicious! 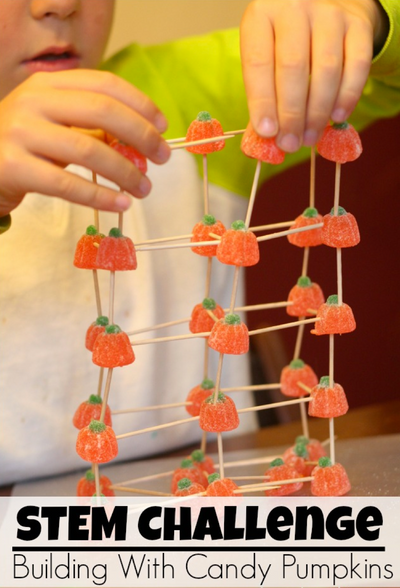 Take advantage of the month of October to introduce this fun pumpkin candy building challenge to your kids. It incorporates STEM concepts in a fun and challenging manner. Grab a bag of candy pumpkins and some toothpicks and let the building begin! Who knew that craft sticks, blocks and cups could be so interesting? 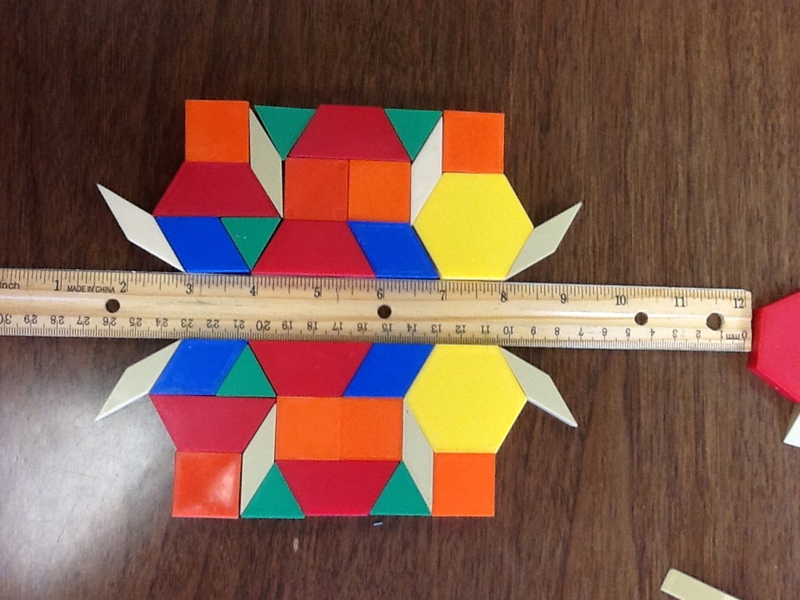 Extend the play and learning with these fun engineering challenges. 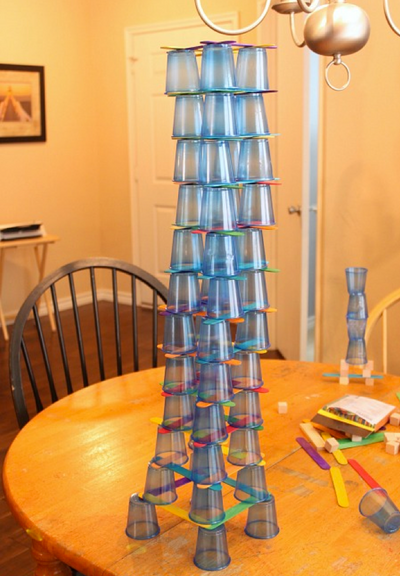 Stacking craft sticks on top of plastic cups allows you to build a much more vertical structure than what you can make with cups alone. Add blocks to learn about balance and defying gravity! Looking for a fun activity for the gang? A robot station is a great idea that is guaranteed to get those creative juices flowing! Using blocks of wood and miscellaneous metal pieces, including hardware, will give the creations an industrial look that will appeal to your builders, both young and old. 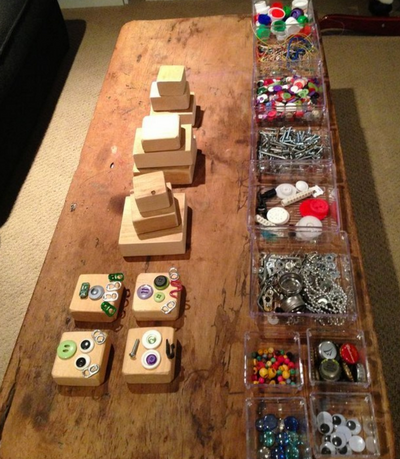 Taking the time to gather interesting building materials will make this an activity a favorite of your kids. 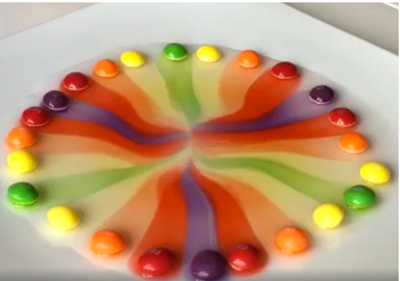 Here’s a fun skittle science experiment to do with the little ones! 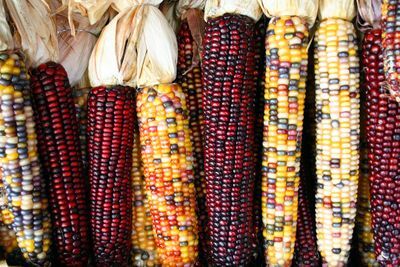 They will watch in amazement as the colors spread! Can you think of a way of cleaning dirty water using the sun? How about getting salt out of water using the sun? 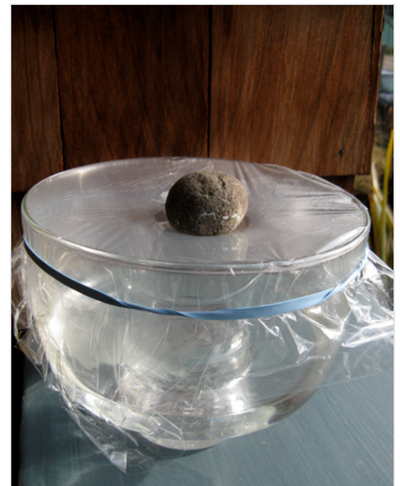 In this activity, you will be making a "solar still" that's able to do just that! 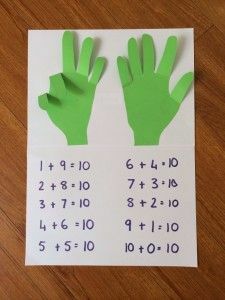 This DIY math game for kids is a great learning tool for kids who learn well by moving their whole bodies. 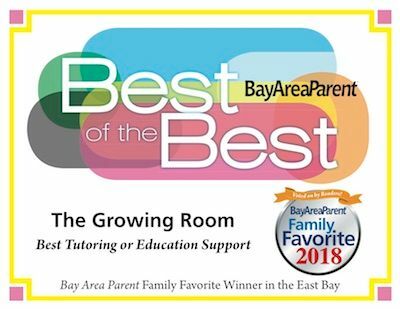 Do you have one of those kids? 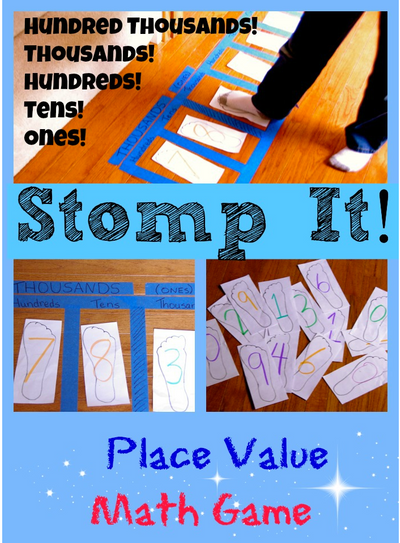 Here’s how to make a place value game to reinforce math concepts—from the place value of a hundred thousand down to one. 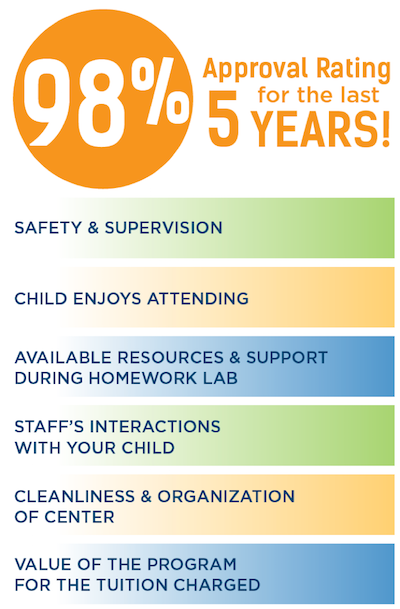 (This also could be modified for younger learners!) You can adapt it to your needs.